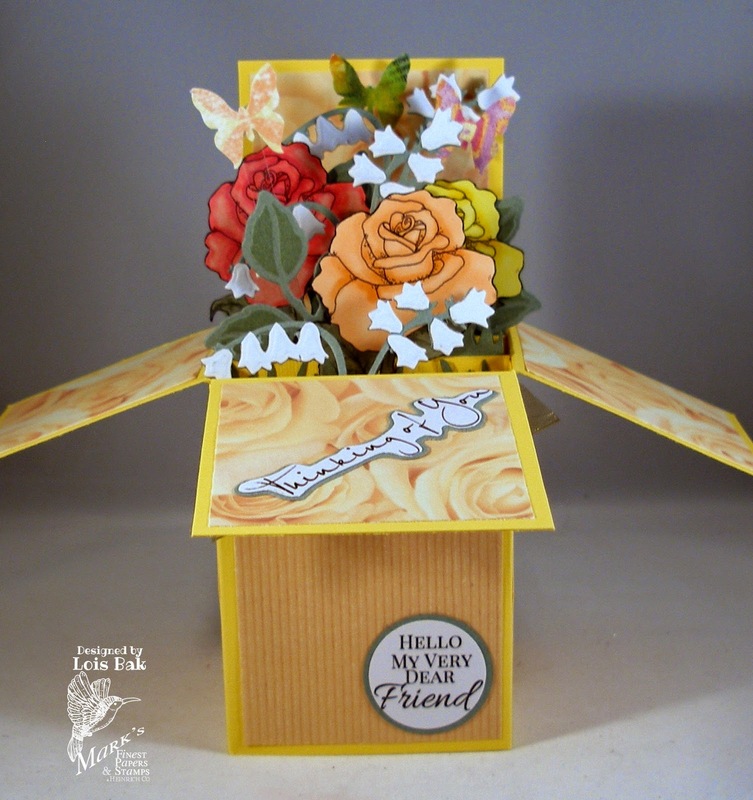 For Shirley's last challenge as hostess of the CCEE Stampers, she asked us to make a card that is related to a song title. I admit that I had to go looking for a song that would let me use a new stencil that I just bought and wanted to use -- the Tim Holtz Splatters stencil. And I found one. You're the salt in my stew. You'll always be my necessity. You're the starch in my collar. You're the lace in my shoe. 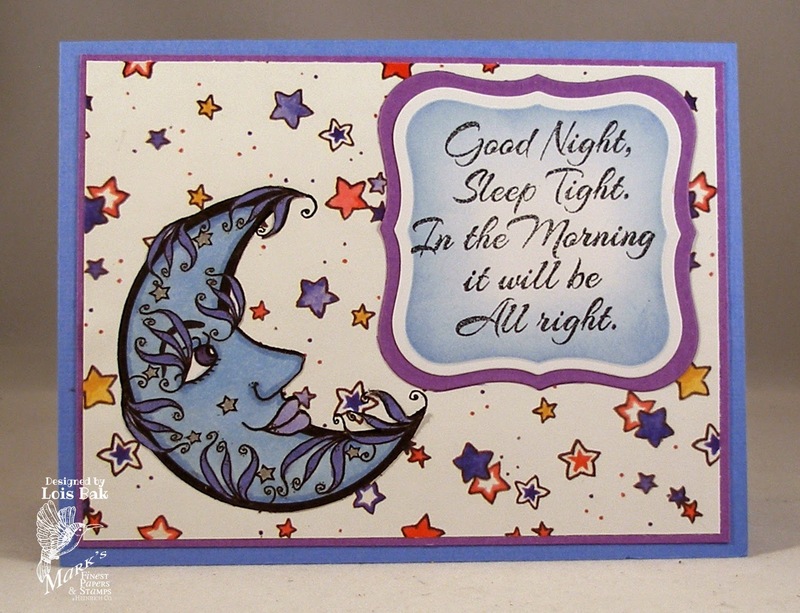 Find a song and make a card -- and check out the CCEE Stampers blog to see what songs inspired the rest of the team. This week's Tutorial Time challenge is a fun, though messy, technique -- Shaving Cream Backgrounds. Some time ago I wrote the tutorial for Speedy TV and enjoyed revisiting it. And I hope our challenge team had fun too. 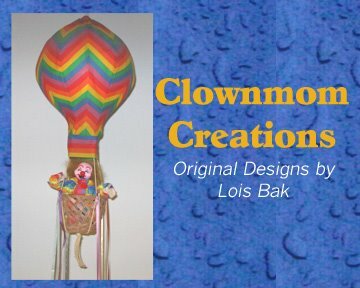 Here's a new card I created for this technique. I used three different reinkers for the background, SU Bashful Blue, Tempting Turquoise, and Taken With Teal. My image is MFP Peace at Mt. Fuji, the give-away for participating in the June Oriental Swap on Speedy TV. I hope you give this technique a try. BTW, gloves are almost a requisite for this -- unless you want stained hands for a few days after doing it! 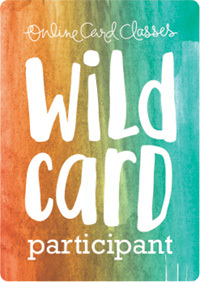 If you do make a card, link it up at the end of the Tutorial Time challenge; and you could win a free stamp set. 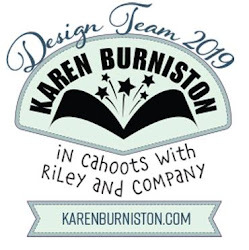 This week Shirley asked the CCEE Stampers to follow her recipe -- we were to use two circles, one oval, and two or more octagons (or decagons) on our cards. I think I got it covered! 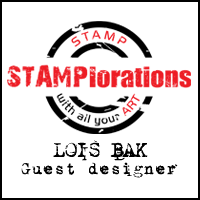 Stop over at the CCEE Stampers blog and see how well the rest of the team followed the directions. And while you're there, make a card and link it up. commenting is 10 PM EST on Friday, July 18, 2014. Here it is, Friday already. And we're finishing up the week with two related sets. 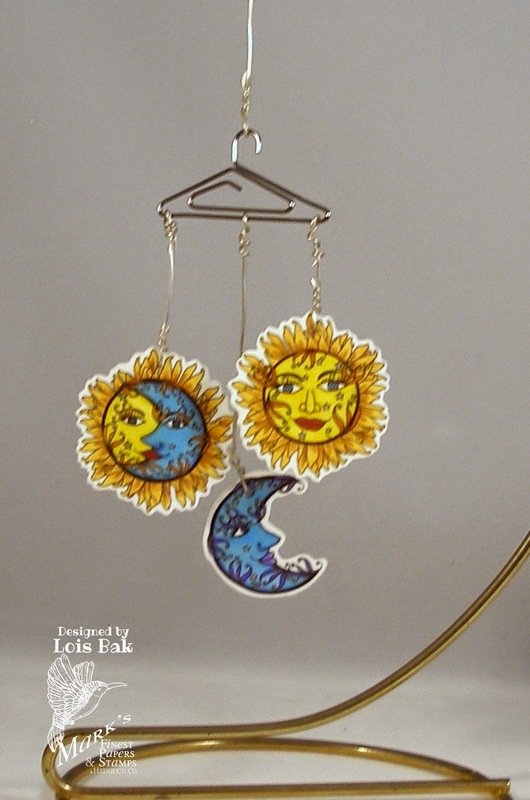 Again I'm not an official part of the blog hop, but I really enjoyed these two sets -- one a 4 x 6 set and the other a mini. 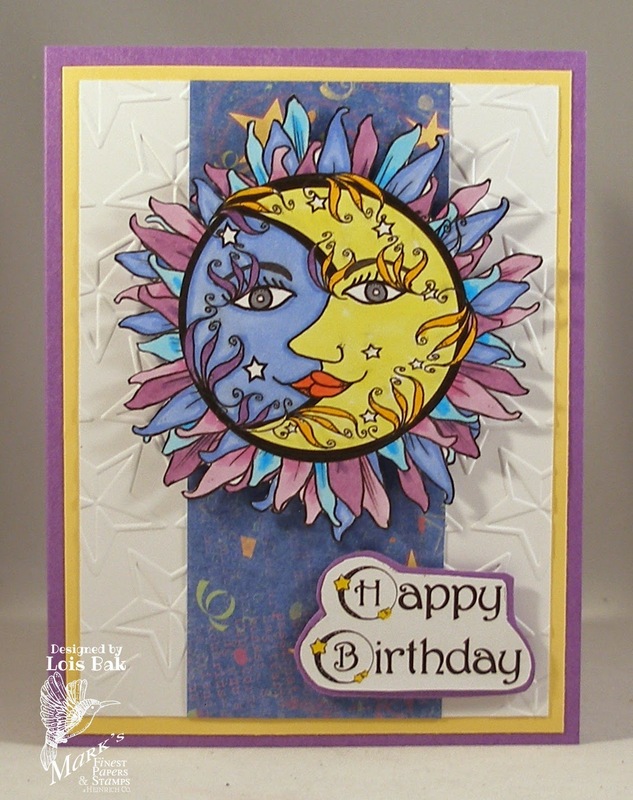 My first card was made with just the moon and a sentiment from the Sun and Moon set. I found some old "starry" patterned paper in a drawer and thought it would be a good background. I actually stamped the moon on another piece of card stock and cut it out. Then I stamped it again with Versafine Onyx Black directly onto the background paper and glued my cut-out on top. That way I would get the curly-cues to show on the background paper without going blind trying to cut around them! My second project is not a card at all but an altered Laughing Cow Cheese package. I put a scallop circle piece of yellow card stock inside to match the one on the front. You could put some candy or even a gift card inside this little box. I used the sponged sun rays technique behind my sun. Here is the tutorial I wrote for Speedy TV for this technique. The mini set this month is Heavenly Harmony. When I was in Pennsylvania in May for my Mom's funeral, I stayed with my brother. I had seen a digital copy of Heavenly Harmony earlier; and, when I saw this plaque hanging in his kitchen, I knew I would use it for inspiration. Here is a photo of the plaque. 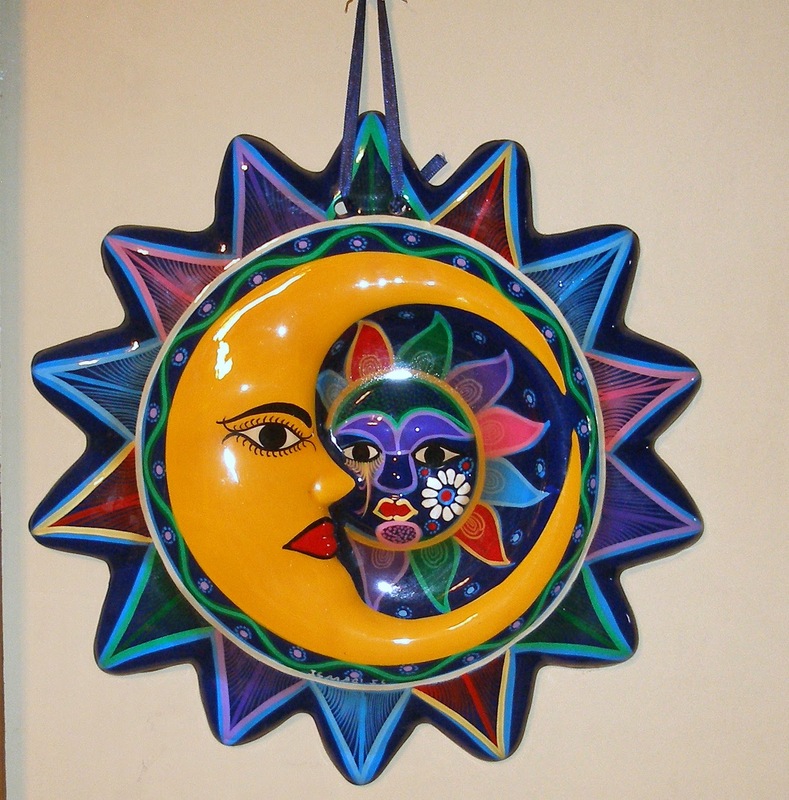 You can see that the colors are sort of reversed as to what you would expect of this image -- the sun is blue and purple, and the moon is yellow. I am going to send my card to my sister-in-law for her birthday in October and tell her that the plaque was my inspiration. 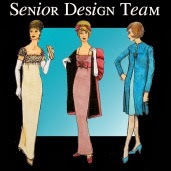 My final project for this week's blog hop was probably the most fun of all. I used all three images from both of today's sets for it. It is a little mobile that I made using printable shrink plastic, some wire, and a hanger-shaped paper clip. I hope you've gotten some inspiration from my projects this week. 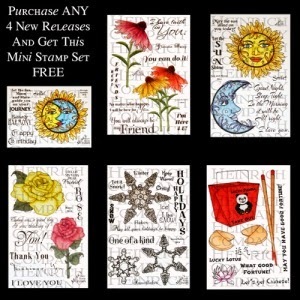 Be sure to check out the official Blog Hop team for today and comment for a chance to win a free stamp set. 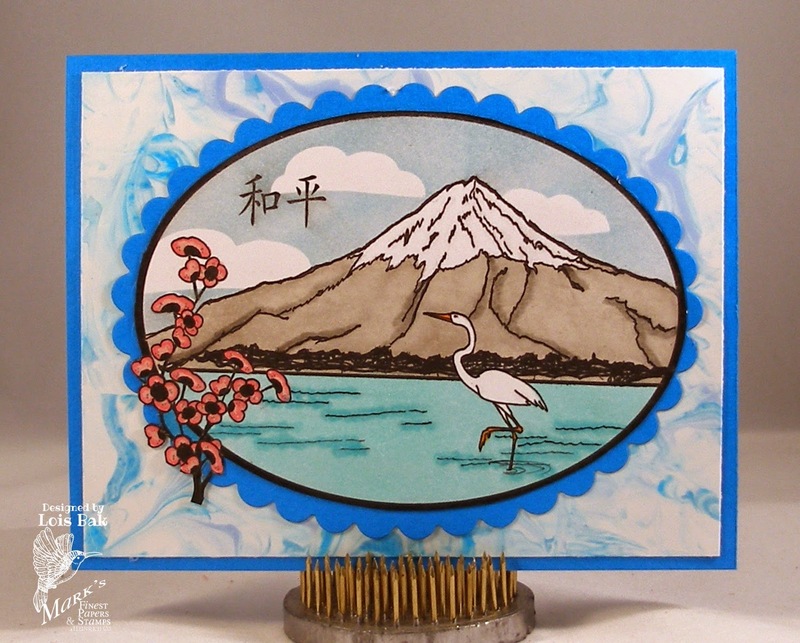 The Tutorial Time challenge on Speedy TV today is Stenciling with Colored Pencils. I have used stencils before -- but usually with distress ink and sponges, never with colored pencils. 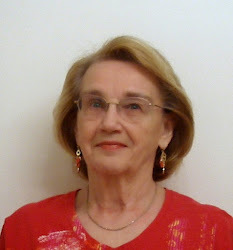 Barbie Dobson wrote our tutorial for today. 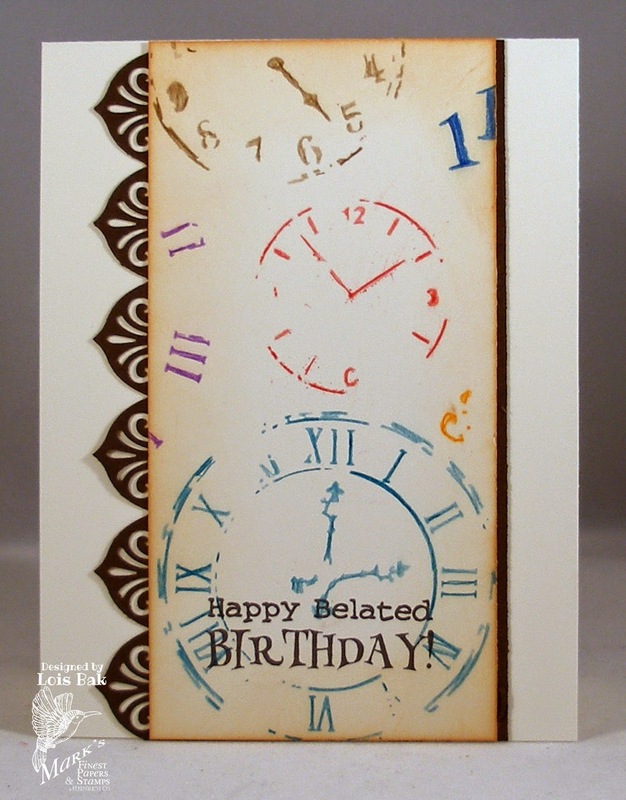 I used a Tim Holtz stencil and a sentiment from MFP Out of Time mini set for my card. Check out the Challenge post on Speedy TV and see how the rest of the team handled this challenge. 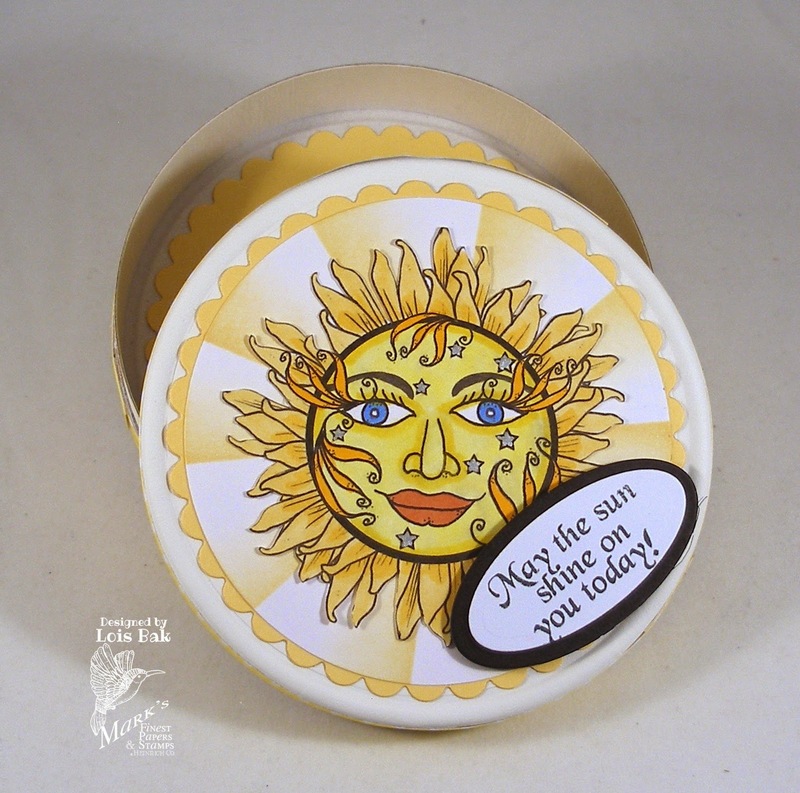 If you'd like to play along with us, you might win a free stamp set. 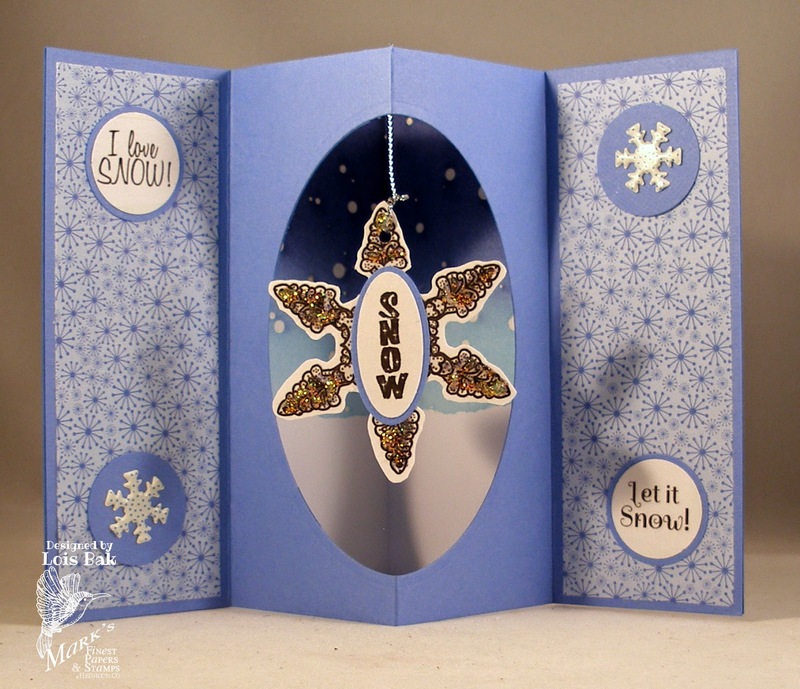 I'm not an official part of the blog hop today, but I'm glad you stopped by to see what I have created with today's set, Snowflakes. It's hard making a snowy card when it's 90 degrees outside and, as I am writing this post, a tropical storm is brewing out in the Atlantic. But I've got two cards for you today. My first card is rather simple. 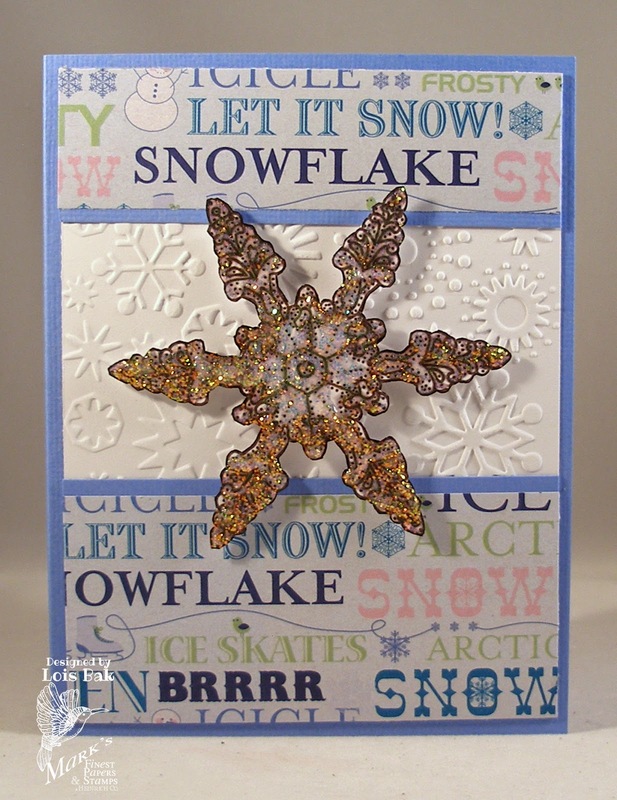 I used a clear sparkly Gelly Roll pen on the snowflakes to add a bit of shimmer to them and some rhinestone bling. My second card is a bit more involved -- the front not so much . . .
. . . but the inside has some dimension. 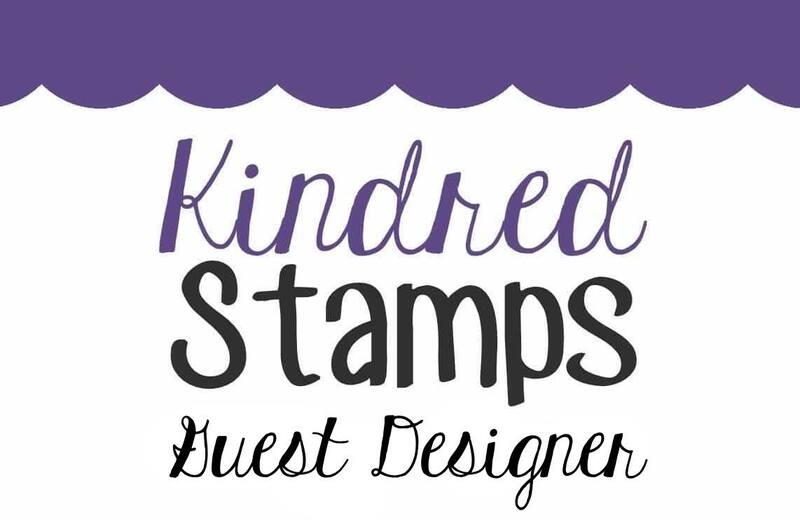 Be sure to check out the "official" blog hop and comment on as many blogs as you can to increase your chances of winning a free stamp set. 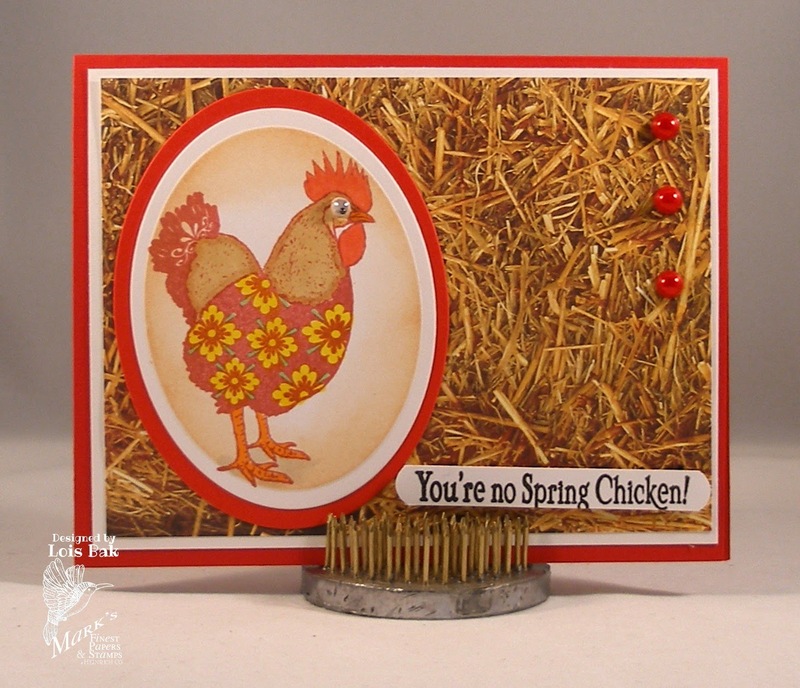 CCEE1429 - "Watch out for those chickens"
The title of my post pretty much tells you what this CCEE Stampers challenge is all about -- make a card with a chicken. 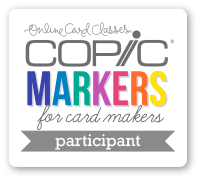 If you'd like to play along with us over on the CCEE Stampers blog, we'd love to see your card. We're featuring two sets today -- both of them flowers (my favorite type of image). As with yesterday's post, I have a regular card for each set and then something else. 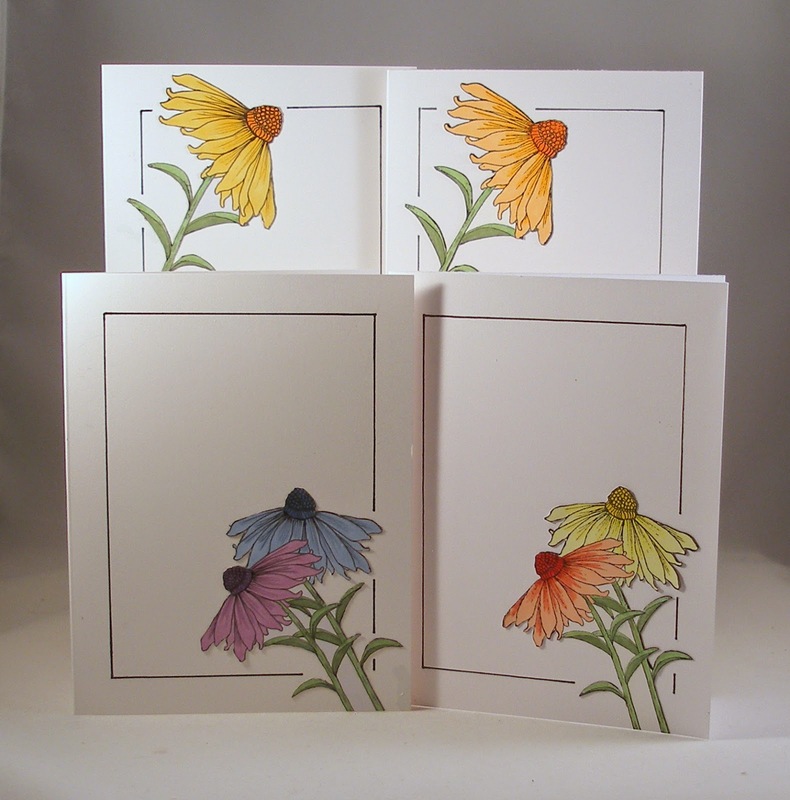 My card for Coneflowers is actually a set of four notecards. Because these are one-layer cards and Copic markers tend to bleed through card stock (unless it's really heavyweight), I stamped the images on another piece of card stock, colored them and then carefully cut them out. I ran the cut-outs through my Xyron and glued them down. I measured in 1/2" on all four sides and drew a fine line with my journaling pen to create a "frame" around the edges. My second project using this set is also a card, but it's a bit more elaborate. It's called a Cascading Card. 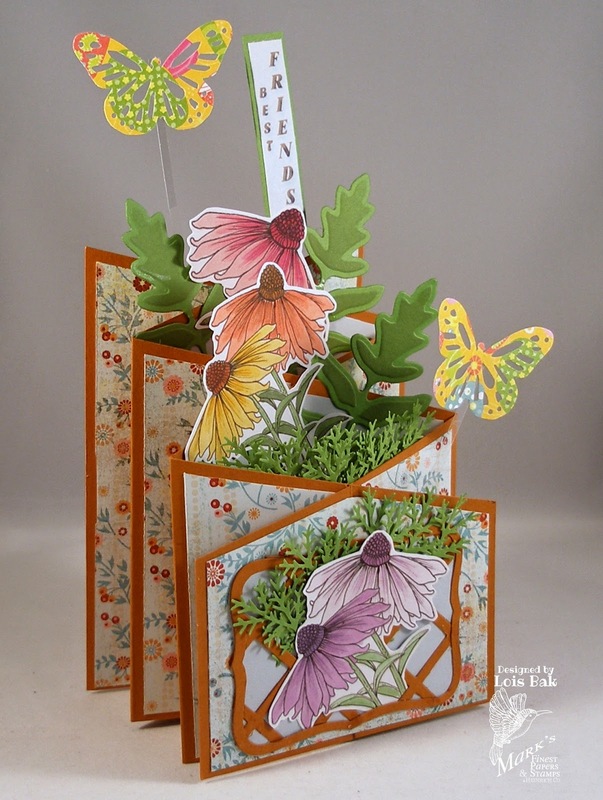 I made the card base using a tutorial which actually appeared in an issue of Card Maker magazine last year. 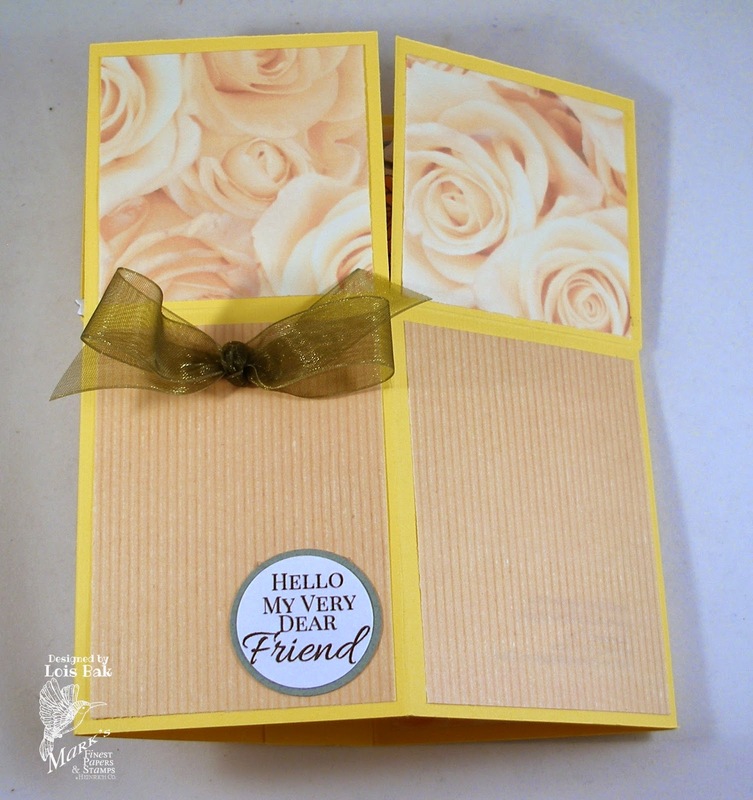 Then I stamped, colored and cut out the flowers, placing them strategically within the folds of the card. I added some leaf die-cuts and punched out branches then added the butterflies, which are glued to strips of acetate. The second set for today is Roses. 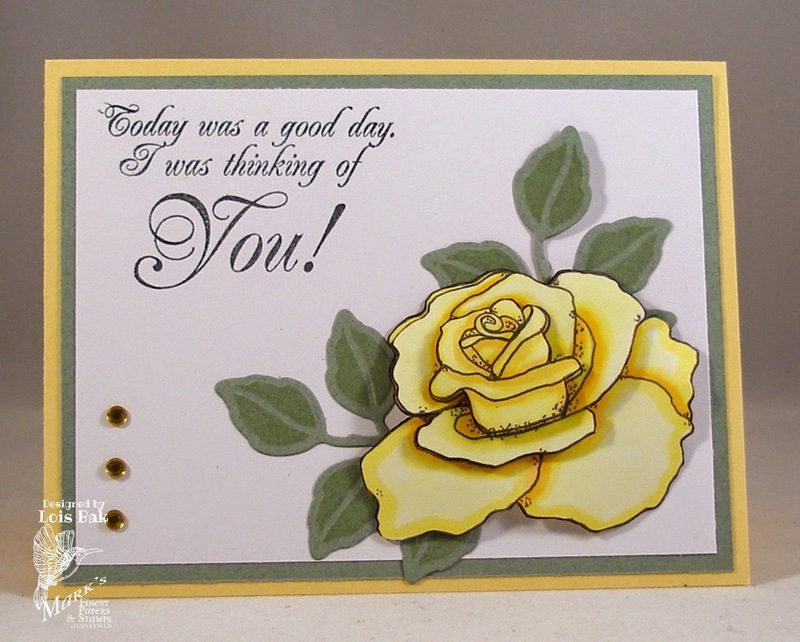 For my card, I stamped the rose three times on a piece of card stock. The image actually includes two leaves, but I cut them off because I wanted to use the die cuts behind the rose. While it's a 3-D project, my second "card" can actually be flattened and mailed in an envelope. Here it is "unopened." But, when you open it up, it's actually a bouquet of flowers in a box. I used the smaller rose from today's set along with a couple of lily-of-the-valley and leaf diecuts. I added a few punched-out butterflies on acetate strips and two of the many sentiments from this set. 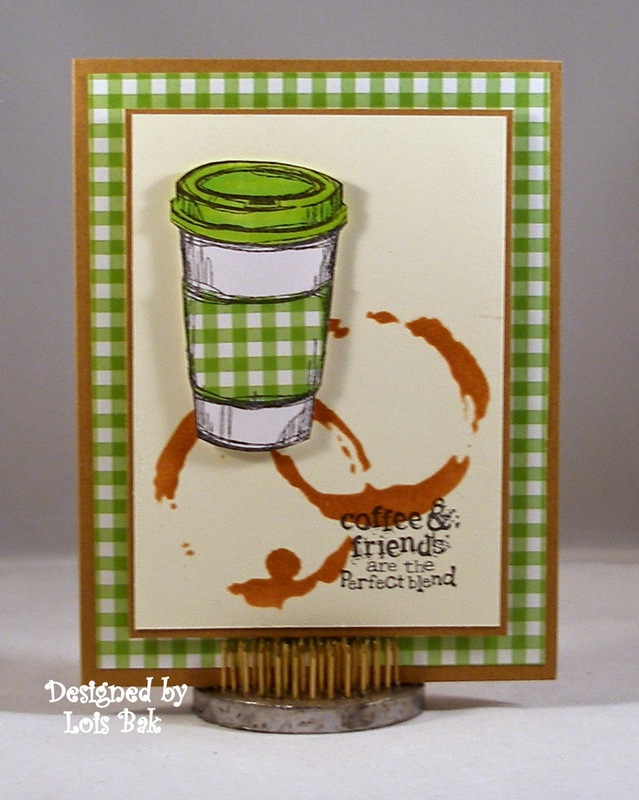 Be sure to check out all of today's blog hop and see what the rest of the team has created with these pretty sets.